Both original colorways of the Air Jordan XIII Low are being retroed for the first time in 2017. 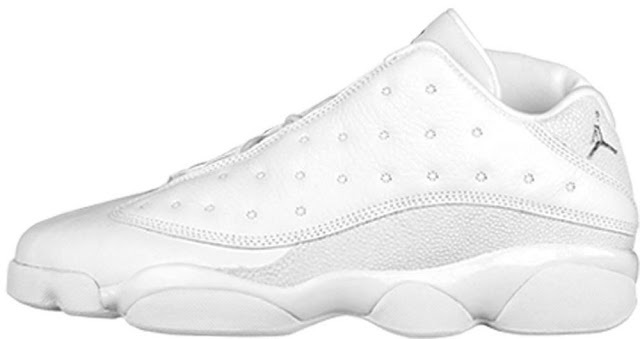 Ever since an official image from Jordan Brand was posted in regards to the "Remastering" of original Air Jordans showed off what seemed to be a sample of the "Chutney" Air Jordan XIII Low, people have been eagerly awaiting news of their first retro release. 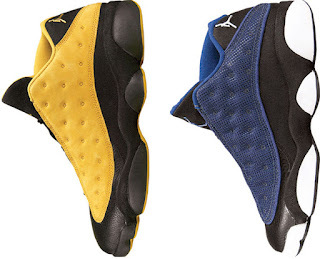 In 1998, the Air Jordan XIII was released in two low-top colorways. 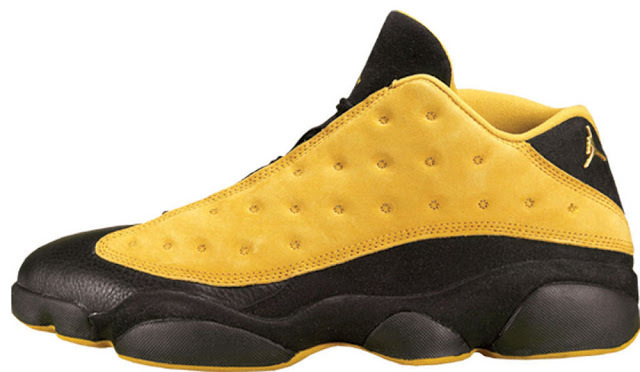 When retroed for the first time in 2005, neither colorway was among the six-pair lineup. Then when the Air Jordan 13 Retro Low returned ten years later, both OG's were left out of the small run. For 2017, your prayers have been answered. 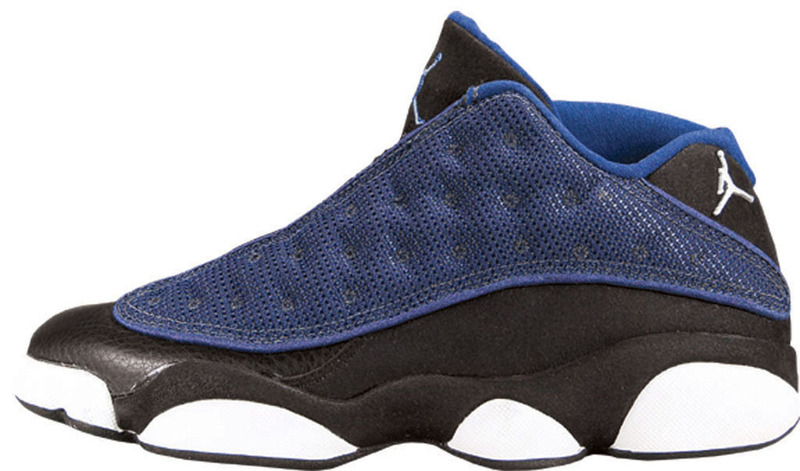 Not only is the "Chutney" colorway returning, but the original "Navy" pair will also be retroed for the first time. Both pairs remastered, they will be as close to the originals for today's standards. However, the "Navy" pair has been renamed to "Brave Blue." In addition, a "Pure $" colorway will also release, similar to 2005's white and metallic silver pair. They "Chutney's" will be available in men and gradeschool sizes while the "Brave Blue" and "Pure" pairs will come in full-family sizing, down to toddler. While no images are available at this time, i've included some from prior releases to give you an idea. So enjoy this first bit of news to hold you over until 2017 comes. Stay tuned to @ajordanxi on Instagram and here at ajordanxi.com for more future Air Jordan Release Dates. If you don't want to wait, you can pick up one of the prior releases from eBay here. 04/2017 Air Jordan 13 Retro Low "Navy"
05/2017 Air Jordan 13 Retro Low "Pure"
06/2017 Air Jordan 13 Retro Low "Chutney"